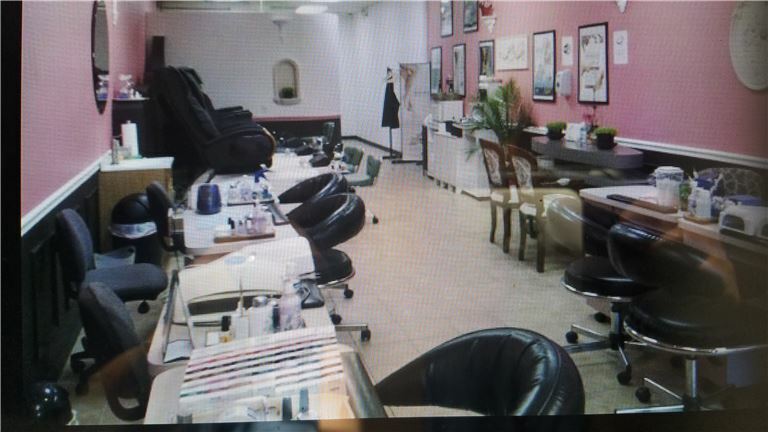 5 Manicure and 4 pedicure stations. A small but profitable nail salon in a nice neighborhood. Please sign the NDA document and submit it before contacting us about this listing.